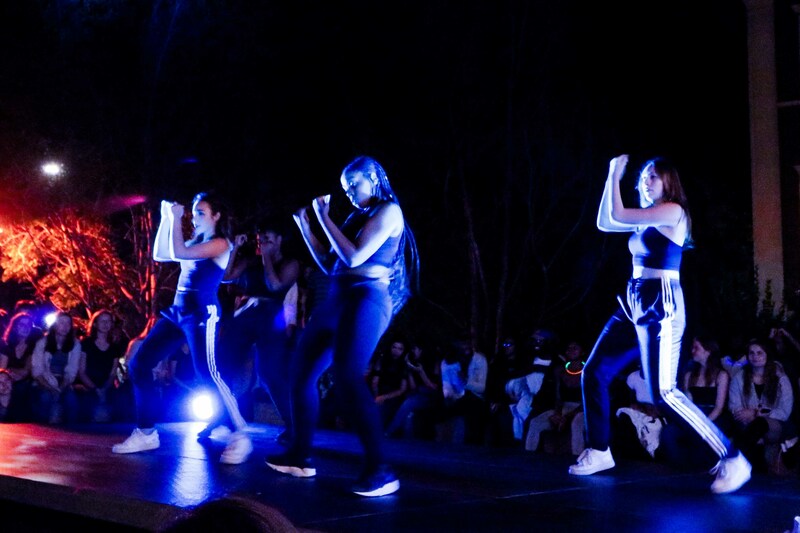 There is much to be said about the various dance groups at the University, which feature an extensive and diverse range of styles from contemporary hip hop to traditional slave dances. To gain a better understanding of the dance scene at the University, we’ve profiled a few of them, and asked their members to share their experiences. Perhaps the University’s best-known group on campus, Terpsichore encompasses a wide range of dance styles. Their once-a-semester show often fills the entirety of Crowell Concert Hall. Everyone who auditions is given a role in the show, and students can choreograph dances to the style of their choice. Following a similar philosophy to Terpsichore, Collective Motion aims to create an inclusive, comfortable space for all people who are interested in dancing. Both groups are open to all dance styles, though Collective Motion is primarily centered on contemporary dance. It’s a philosophy that has been met with praise by many, including Darcy Neureiter ’19. According to Kalee Kennedy ’19, Weshuffle performs tap dances in the traditional Broadway-style, though their specific interests change with their leadership. Like Terpsichore, the group doesn’t hold auditions, but allows anyone who is interested to join their group. (Perhaps not coincidentally, any members of Weshuffle are also members of Terp Core, the leaders of Terpsichore). Much as it name implies, Fusion—a hip hop group—draws inspiration from a variety of styles and tries to find new dances within its specific genre and its traditions. Praise Dance, another group on campus, focuses on dance as a spiritual experience and expression of religious worship. WesMalai is a dance group that focuses on South Asian music and dancing, and specifically on contemporary Bollywood dance. Kumina primarily focuses on traditional African slave dances, as well as popular contemporary Jamaican dances. Similarly, the music they dance to ranges from old and traditional, to modern and new. While many students praise the dance groups on campus, they are not without criticism. Still, even with her criticisms, Neureiter is quick to praise her experiences with Fusion. Perhaps the best part of the University’s extensive list of dance groups: there’s something for everyone.